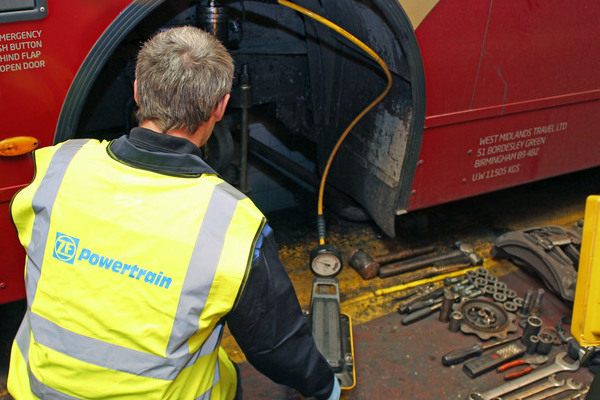 Powertrain offer a comprehensive ZF Kingpin replacement service. 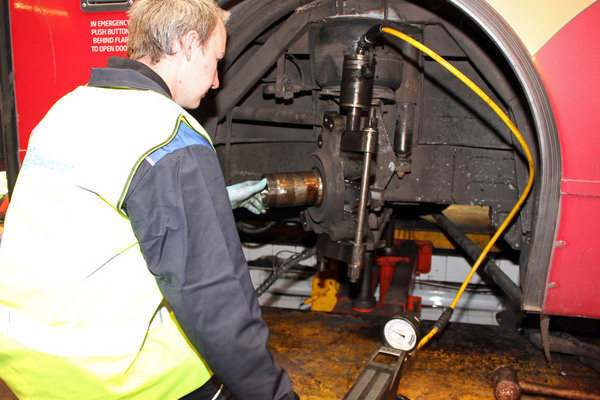 Specialist equipment and skill is required to complete a full Kingpin overhaul, to manufacturer standard. 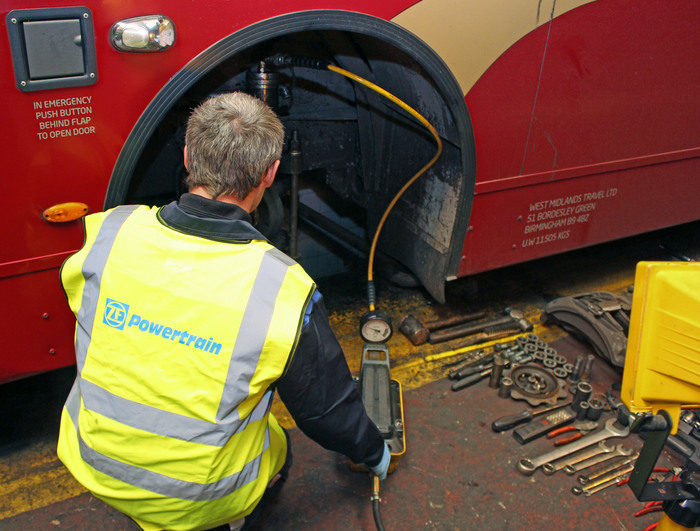 Powertrain vans are fully equipped with all of the correct tooling and crucially, freezers or carbon dioxide capable of shrinking the Kingpin into the steering knuckle. If you need a Kingpin replacing then look no further - Powertrain have you covered.